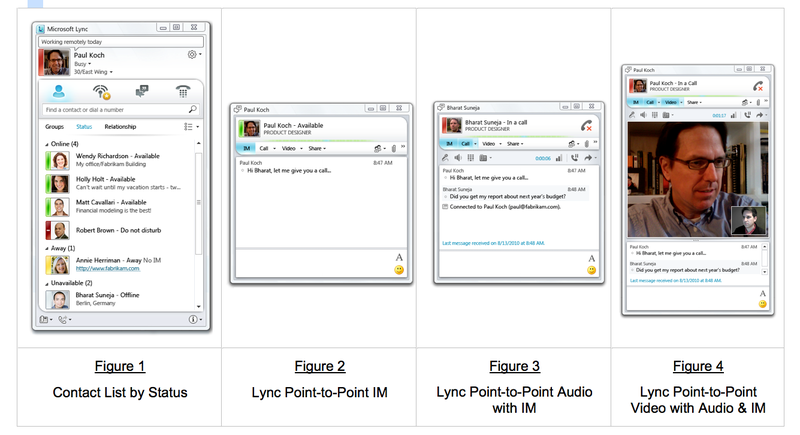 You and your business probably already use Microsoft Lync for you IM’s and the presence tool for locating users, but what about voice? MiVoice for Microsoft Lync adds voice and mobility to the capabilities of Microsoft Lync and you control it all from the Microsoft Lync client. Mitel MiVoice thought of all your needs whether you are a small business or a large enterprise, MiVoice gives you the features you need for your business size. MiVoice has a broad range of communication features, strong call control and support for a vast range of desktop devices and applications. What’s great about all of this is that it implements all these features without having to add any third party software. With MiVoice for Microsoft Lync, your employees don’t have to leave their familiar Lync client to have access to all the extra features of MiVoice. And with mobility being a core component of MiVoice, you don’t have to be tied down to your office to access it, access it anywhere with your mobile device. MiVoice expands the Microsoft Lync client and adds Mitel voice call control features like click-to-call, incoming call device selection, in call forwarding, transferring and embedded conferencing. By using the Microsoft Lync client, your employees can control their desk phones and mobile devices and move calls between those devices as they choose. With MiVoice for Microsoft Lync we help you choose the strategy that works best for you. You choose from premises-based, cloud-based or hybrid deployment. MiVoice for Microsoft Lync works well with all the different bases, so you know it will work well for you no matter which one you choose. MiVoice was built on the open and fully modular Mitel Freedom Architecture, which works well with many third party business applications and unified communication components, so it is not just tied to using it with Microsoft Lync. MiVoice works with many back office applications like VMWare and Salesforce.com so even if you don’t use Microsoft Lync, MiVoice can still fit your needs. To find out if MiVoice for Microsoft Lync is something you can use to help your company, contact your B Communication Representative today.